KWCardDesign : Happy New Year!!! 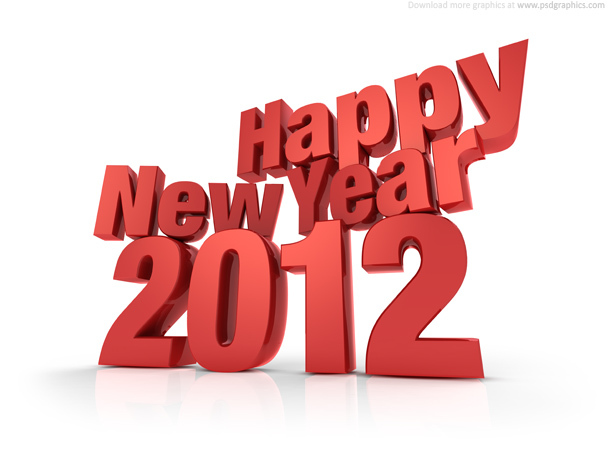 May all of you have a wonderful 2012 in store, and I will be back for my first post for the New Year!! God Bless!! black eyed peas for good luck? i have never ever heard of that! have fun with family and happy new year, kari!!! !